These days, since almost everybody owns a smart phone, payphone or telephone booths have become a waste of space in the streets of New York. 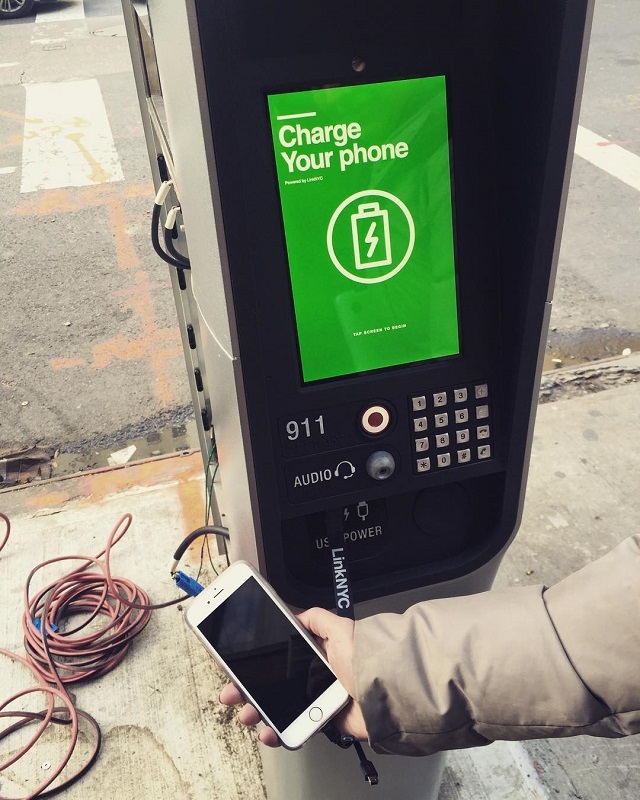 To modernize those booths into something that is more useful for New Yorkers in 2016, CityBridge will begin replacing pay phones with kiosks called Links. These 9.5-foot tall kiosks will provide New Yorkers free Wi-Fi hot spots, along with two free USB charging ports so users can charge their devices. Each Link will also have a built-in Android tablet that will allow users to use the Internet for free, access City services, and get maps and directions. Unlike the pay phones which require its users to put coins in it to make phone calls, Links will allow users to make free calls to anywhere in the US, including calls to 311, 911 and 411. The call can be made using the Kiosk’s speakers or through a personal headphone. 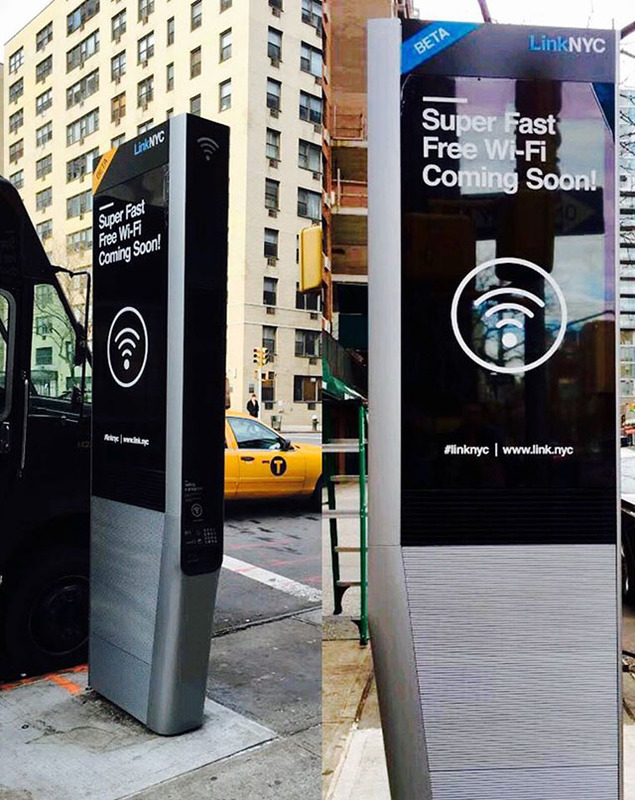 LinkNYC is a project by CityBridge, a for-profit consortium backed by Intersection, Qualcomm, and CIVIQ Smartscapes. Non of the infrastructure used in the Links will come at the cost of taxpayers’ money. Instead, LinkNYC will generate its needed revenue through advertisements. Around 500 hot spots will be installed by July throughout the five boroughs of NYC, and 7500 units by the end of the year as reported by the Wall Street Journal.